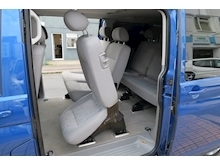 LOOK AT THIS!!! 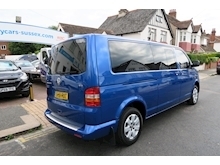 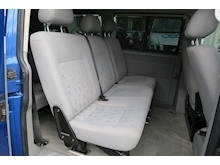 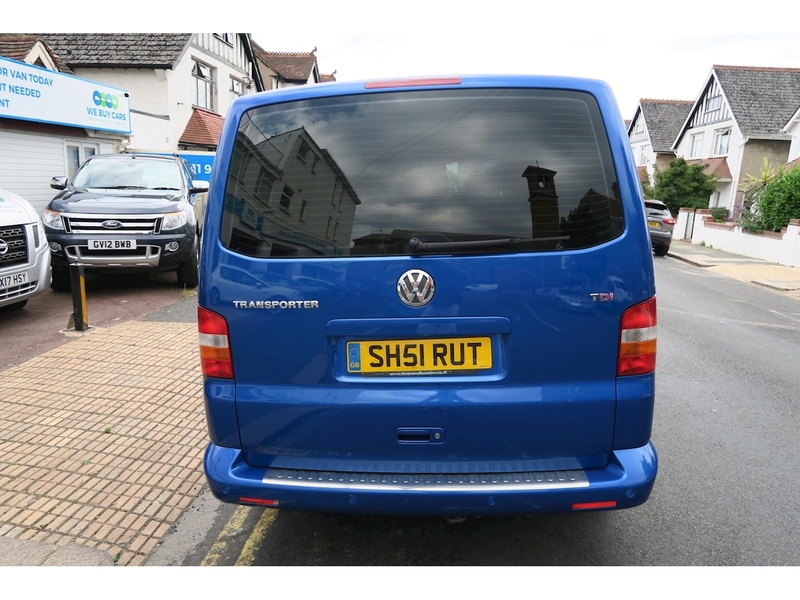 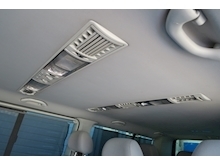 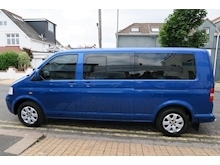 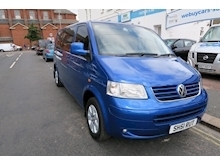 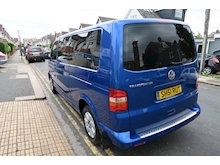 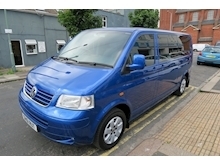 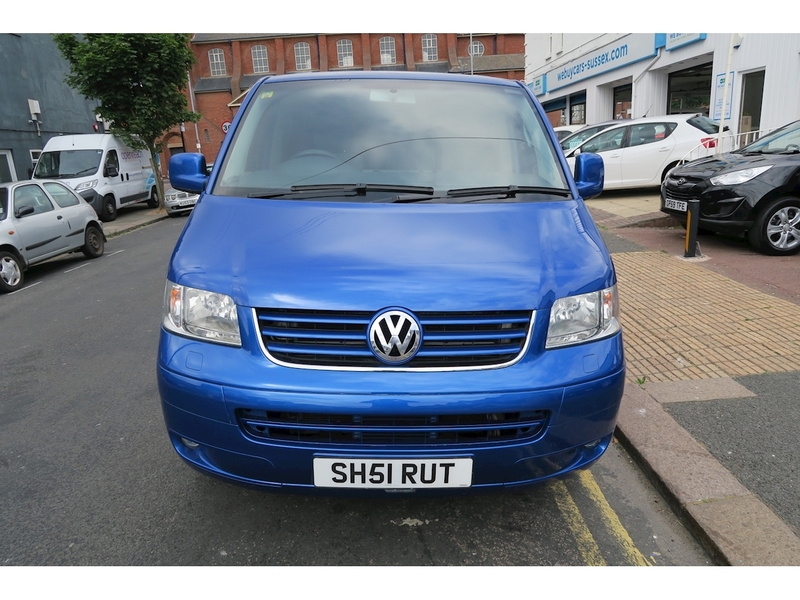 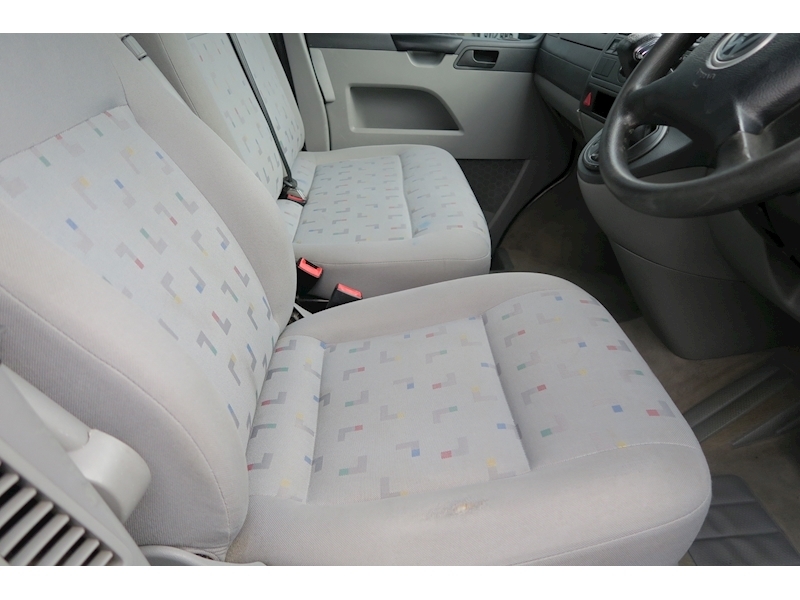 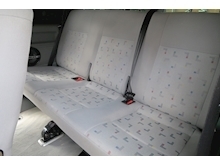 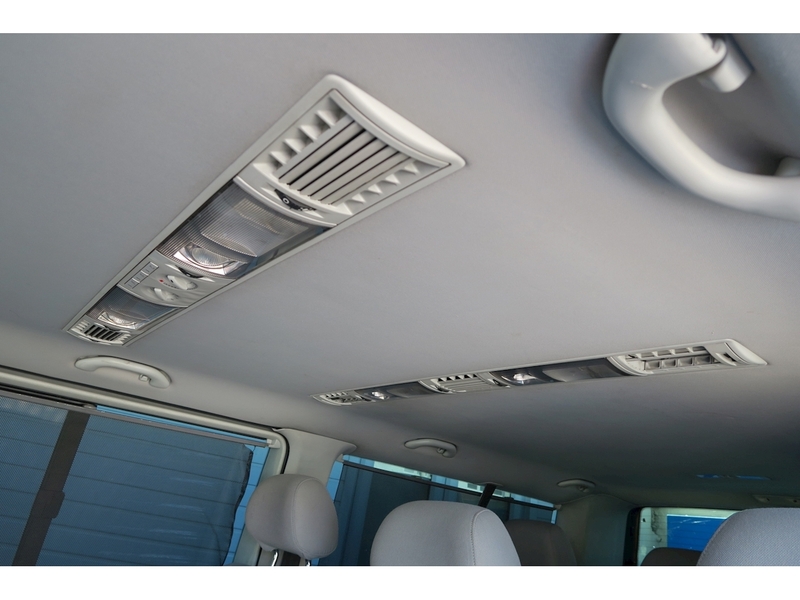 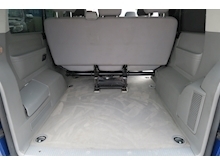 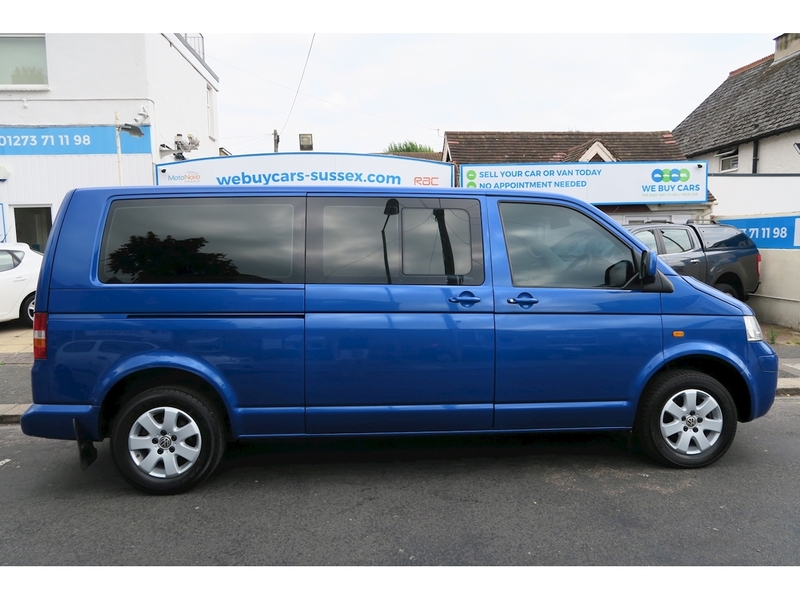 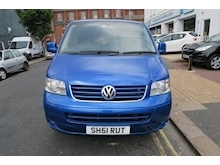 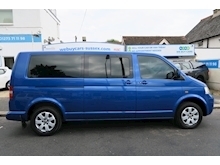 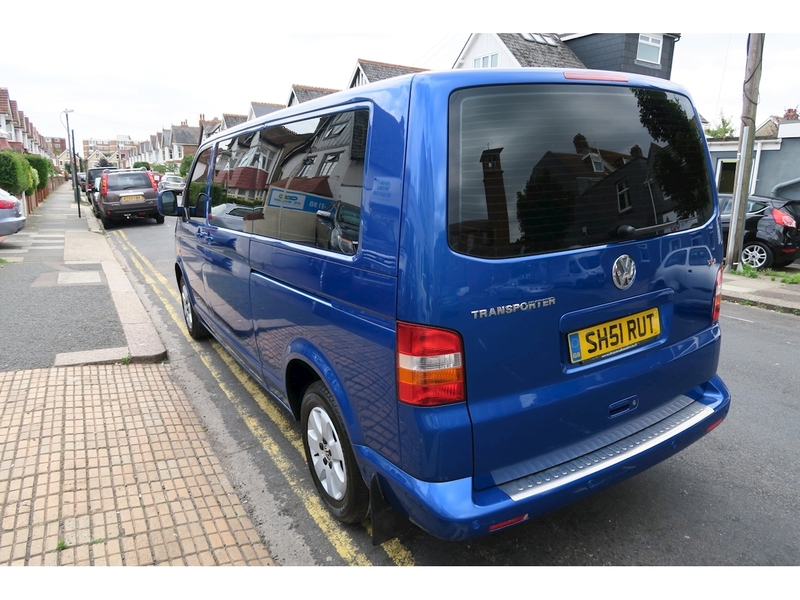 OUTSTANDING VALUE TRANSPORTER 9 SEATER BUS, AUTOMATIC, CURRENTLY ON A PRIVATE REGISTRATION CAN REVERT BACK TO "54" PLATE, GOOD SERVICE HISTORY, REAR PARKING SENSORS. 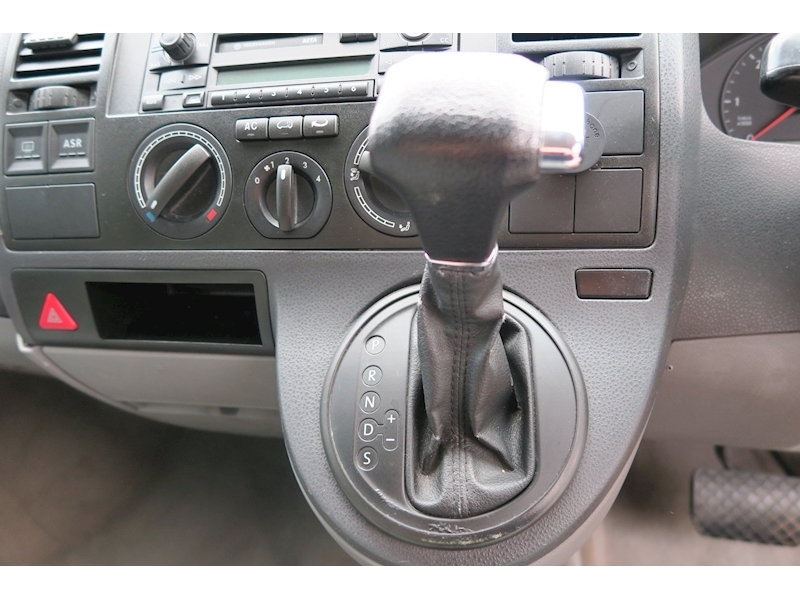 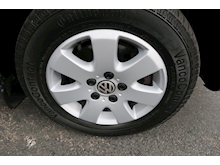 12v Socket, 3 point seatbelts, ABS, Air Conditioning, Alarm, Alloy Wheels, CD Player, Factory Privacy Glass, Front fog lights, Immobiliser, Isofix, Park Distance Control, Remote Central Locking, Split folding rear seat, Steering Column - Adjustable.